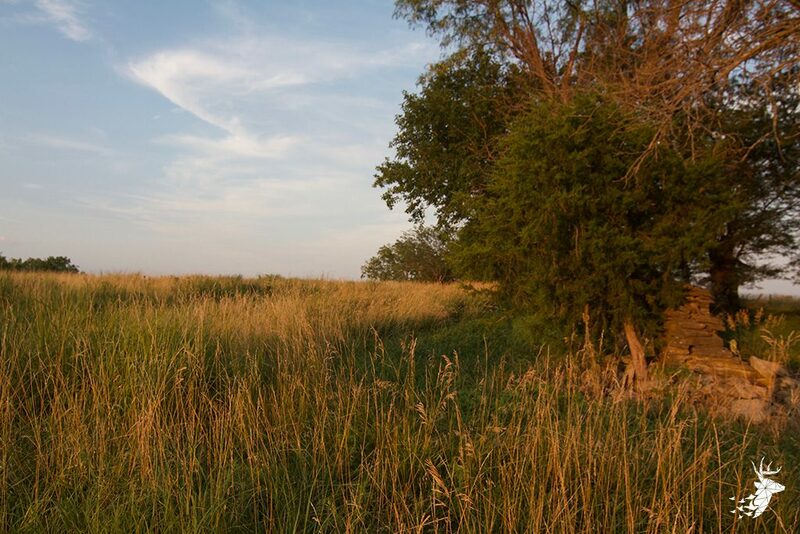 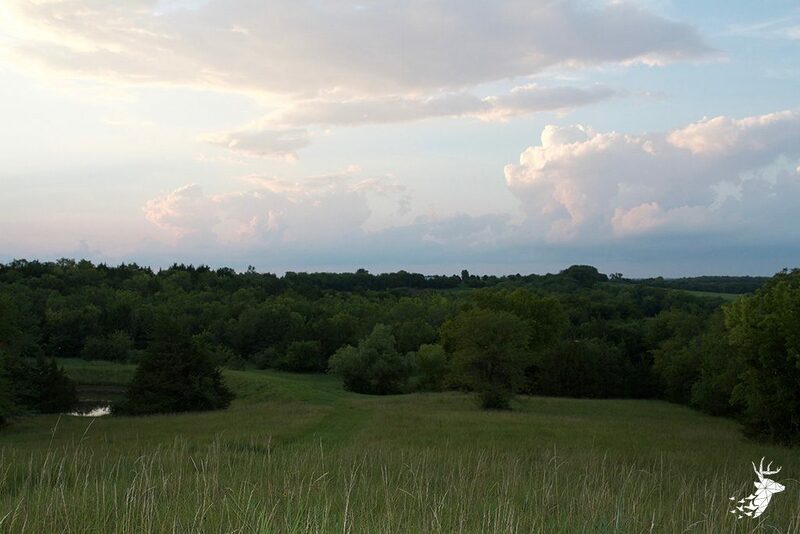 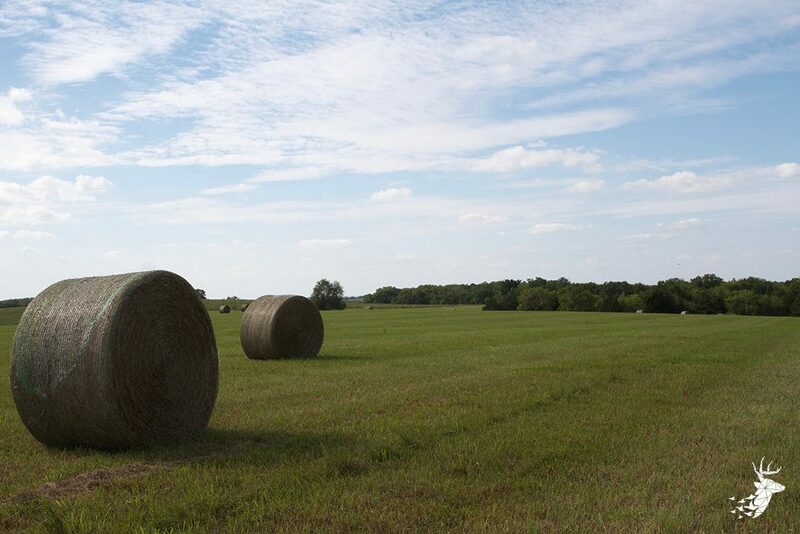 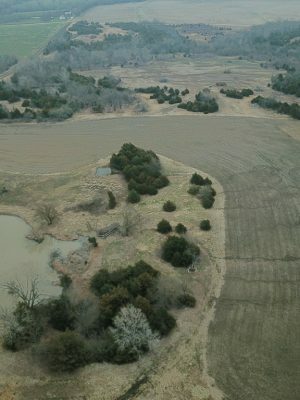 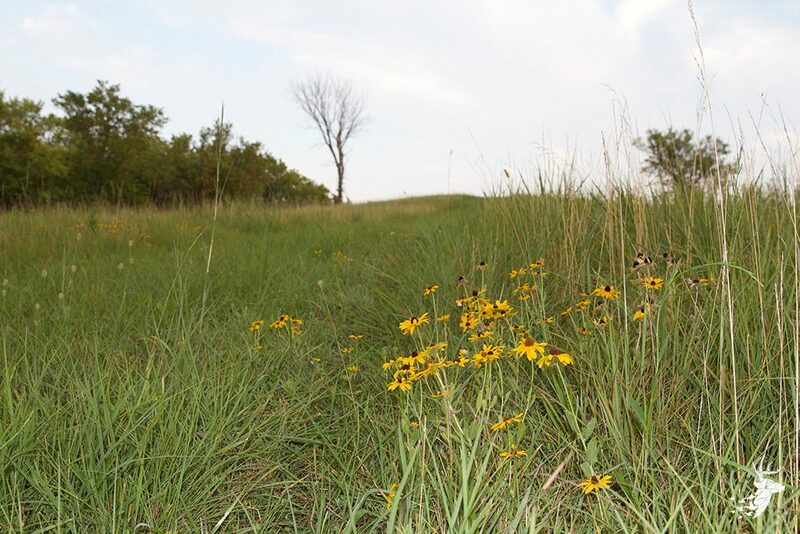 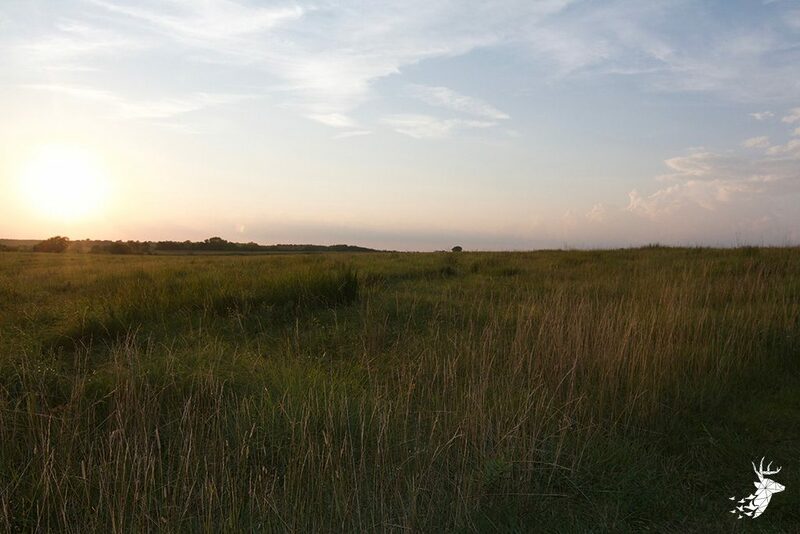 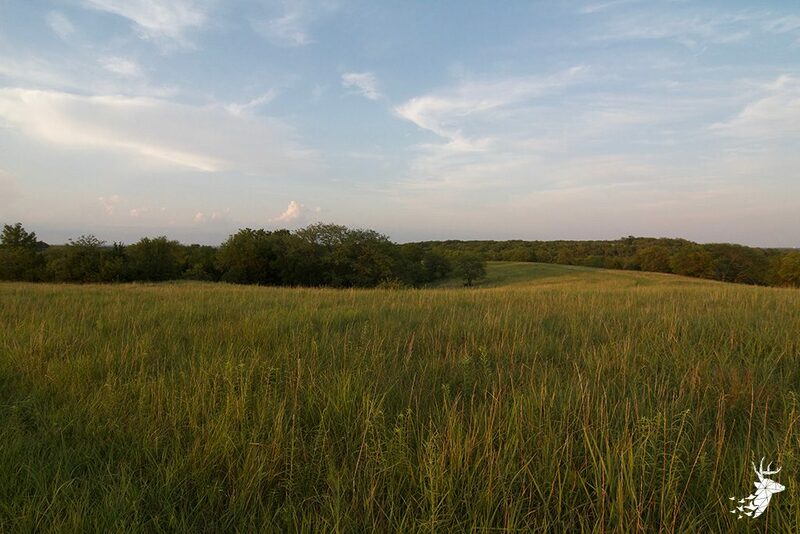 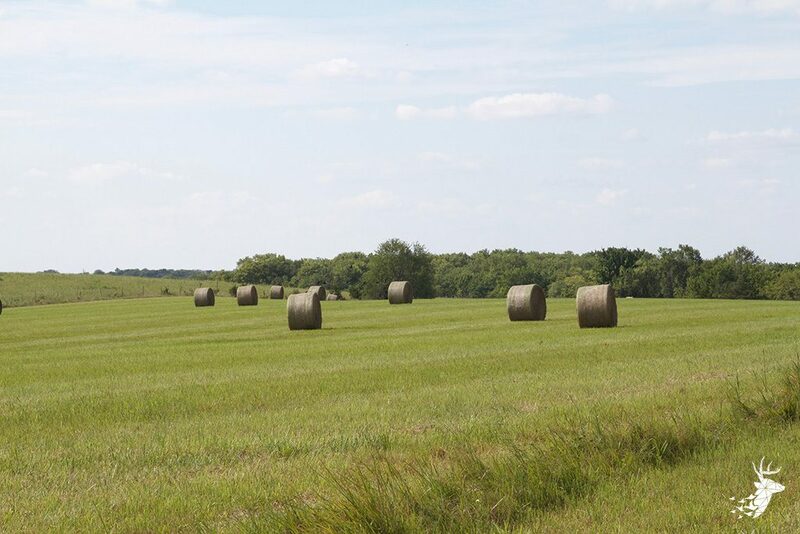 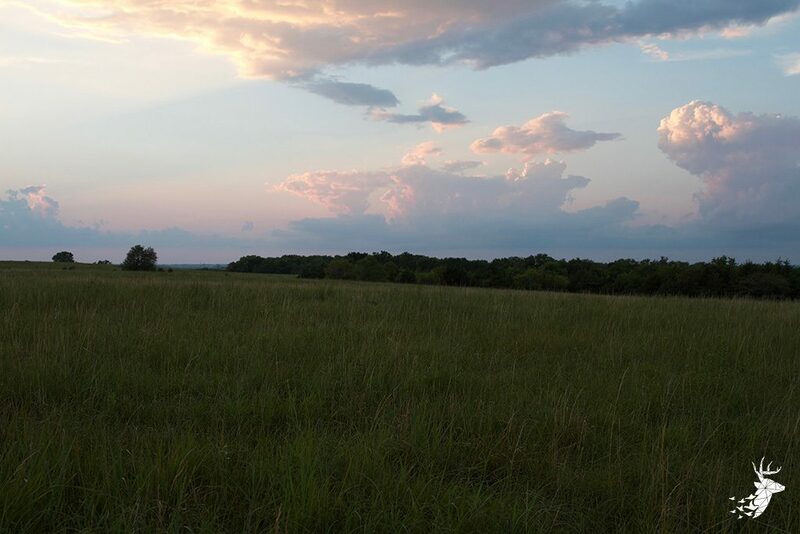 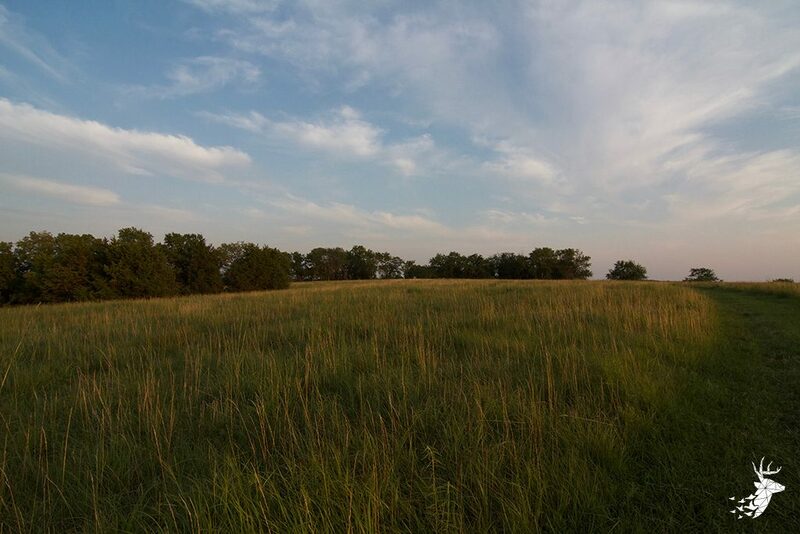 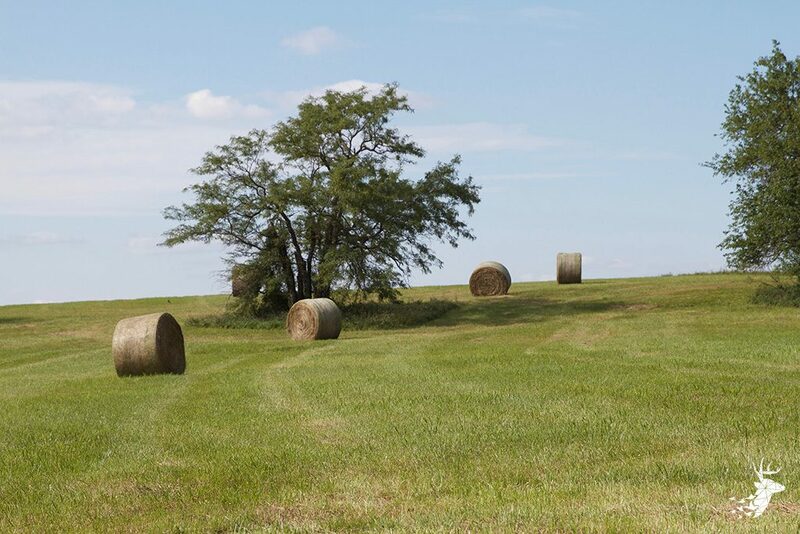 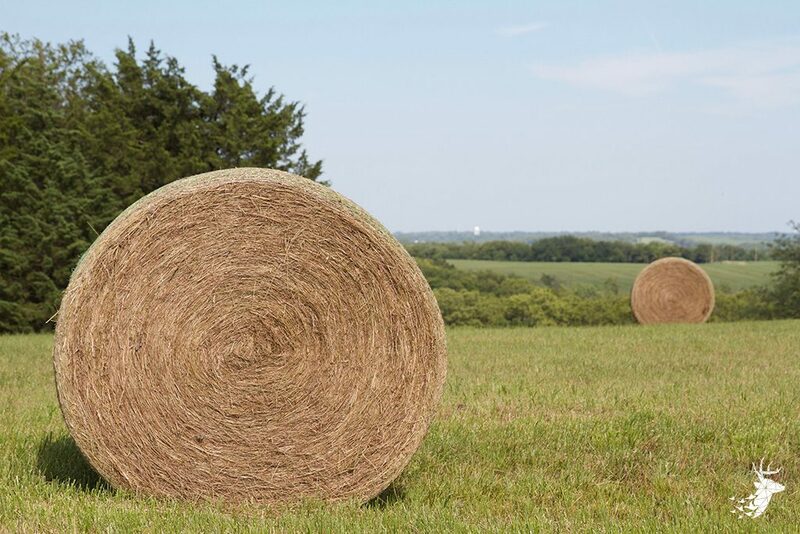 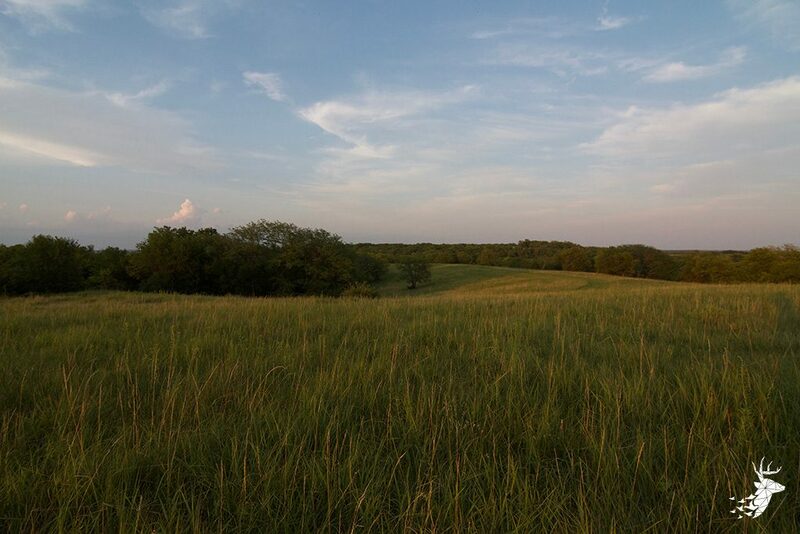 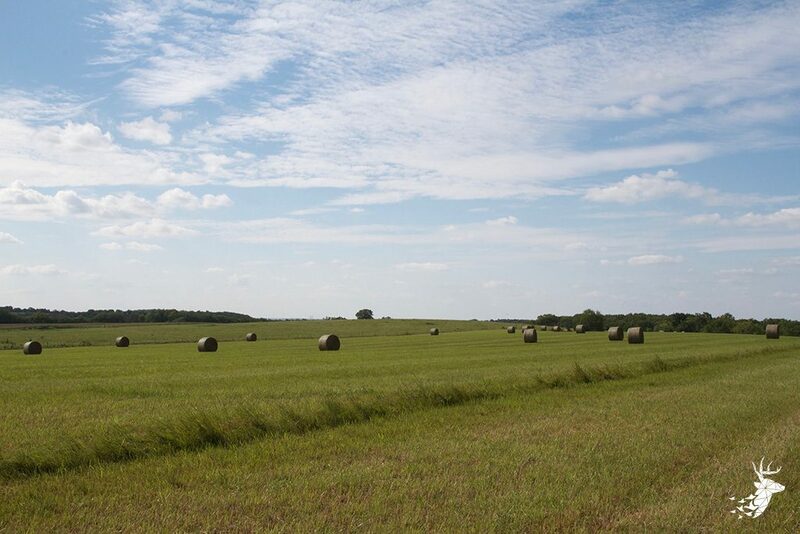 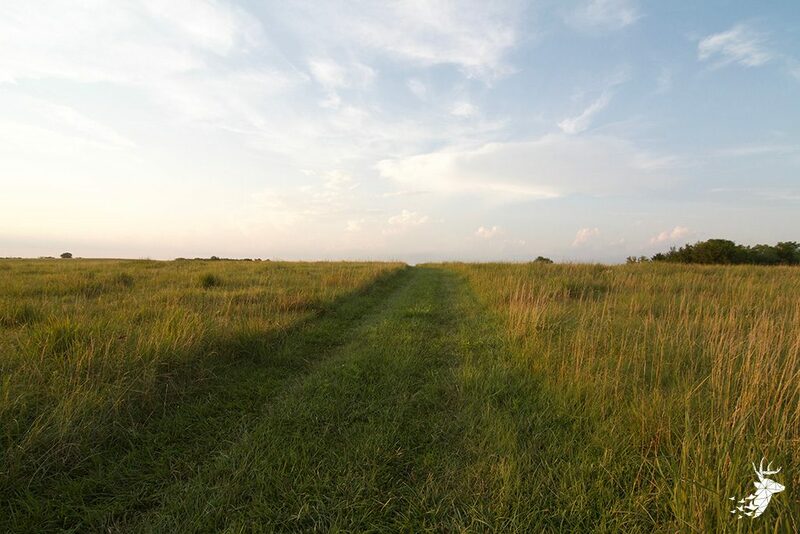 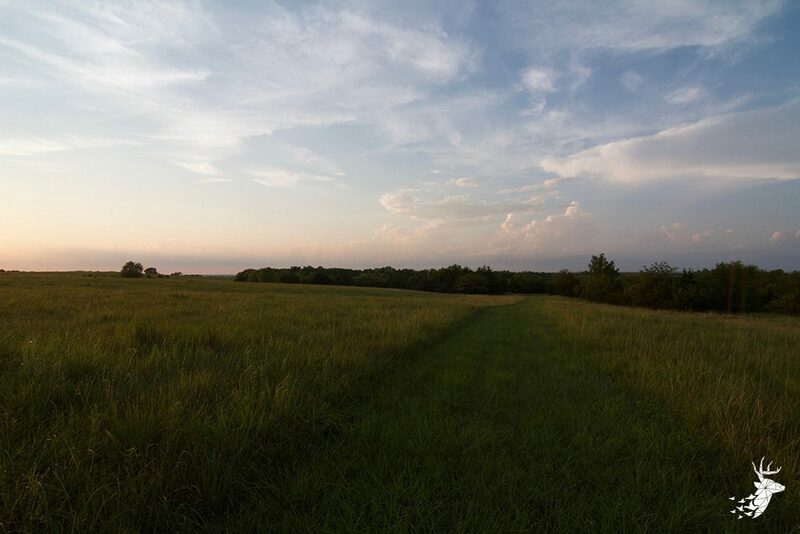 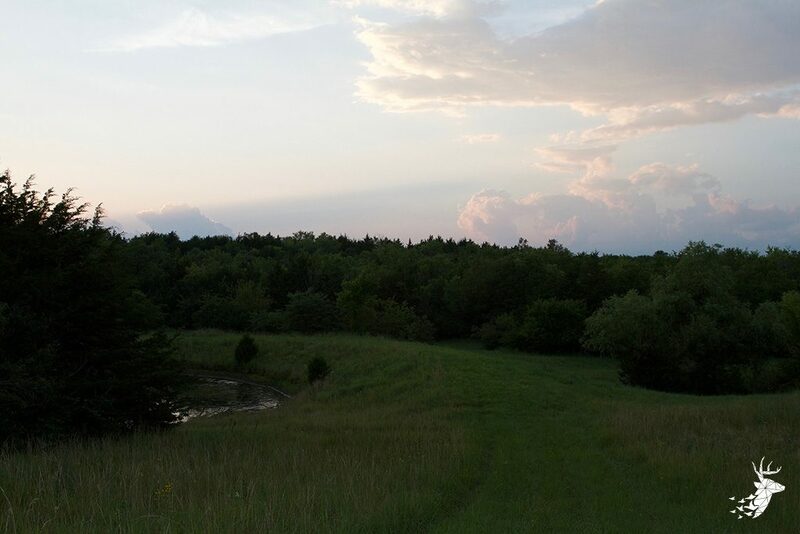 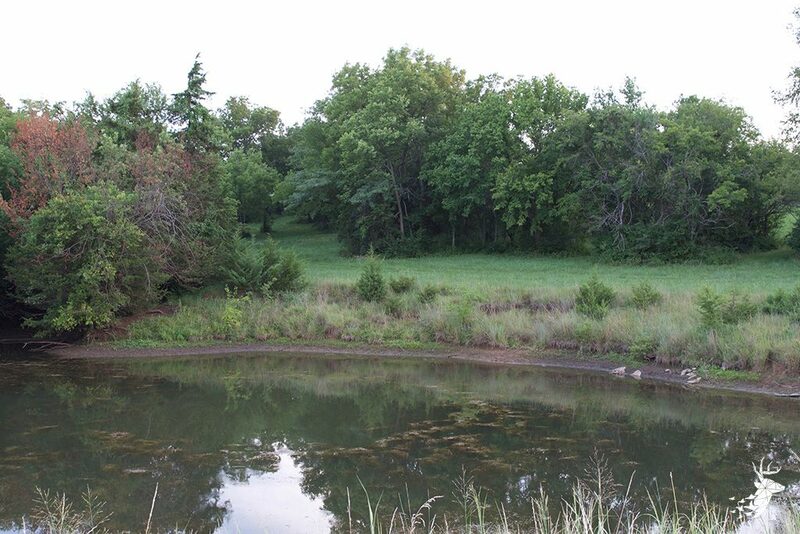 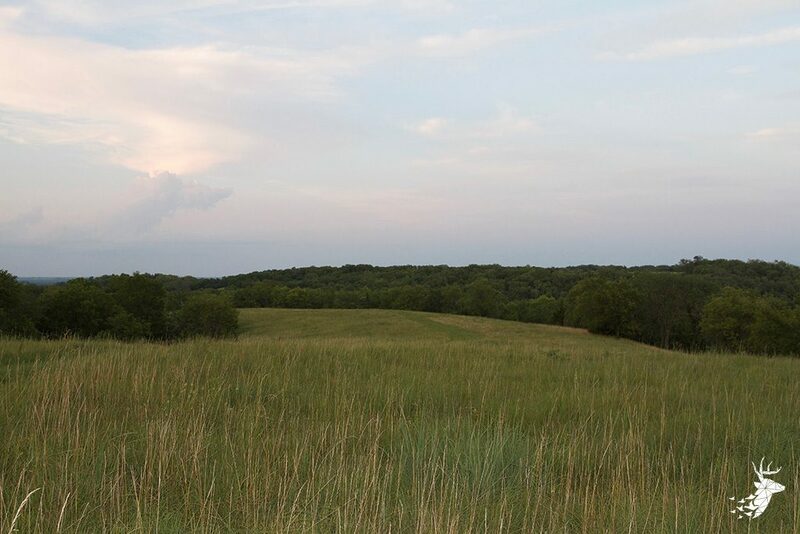 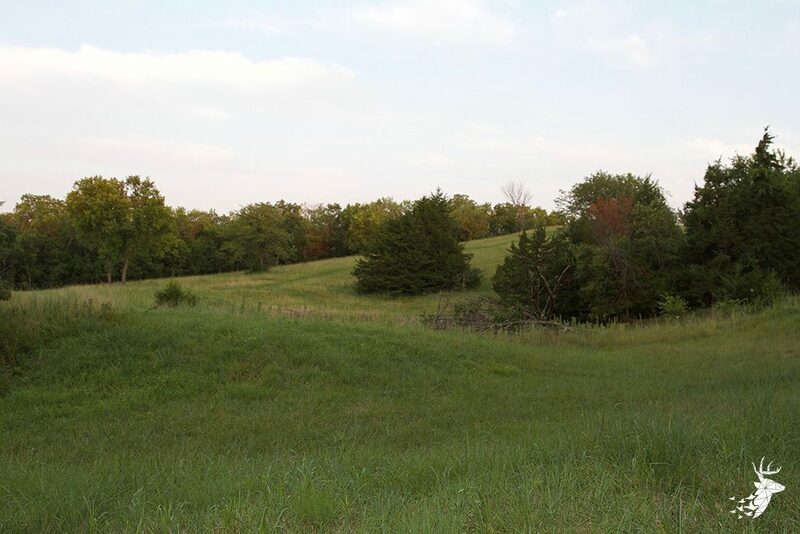 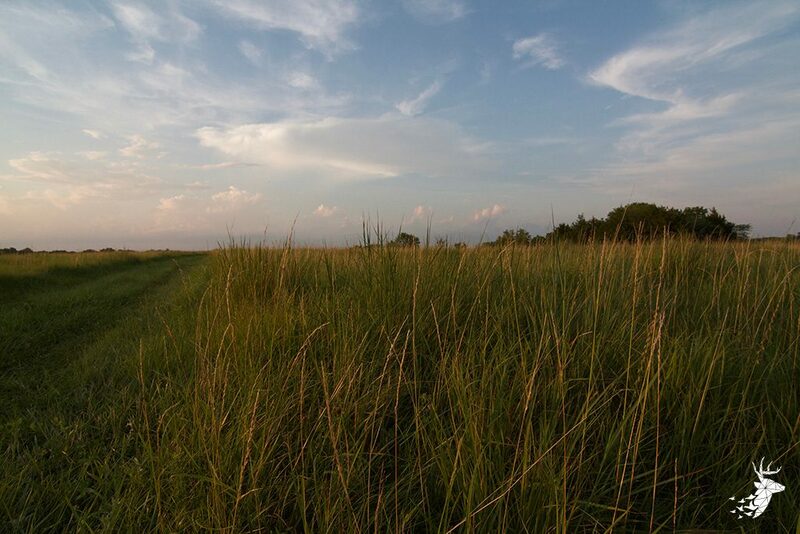 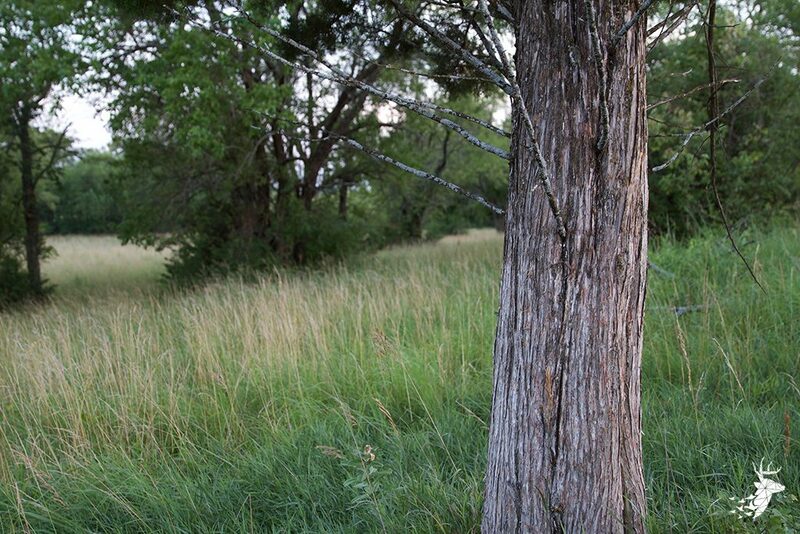 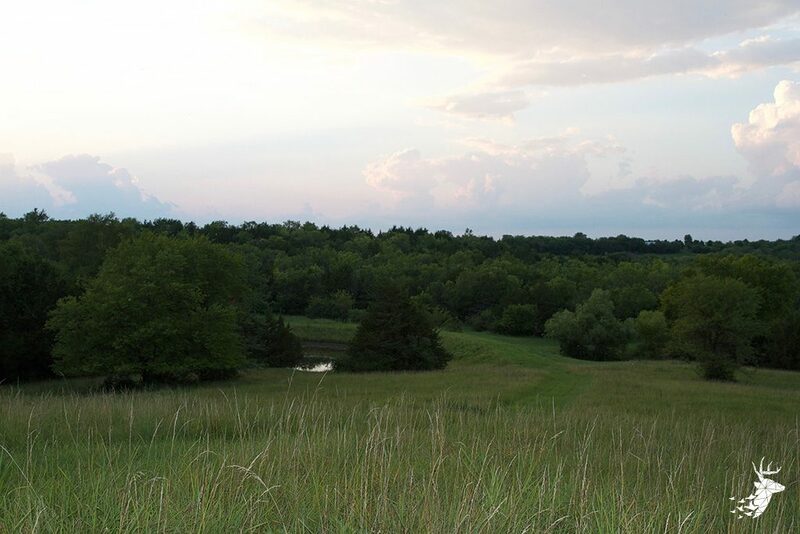 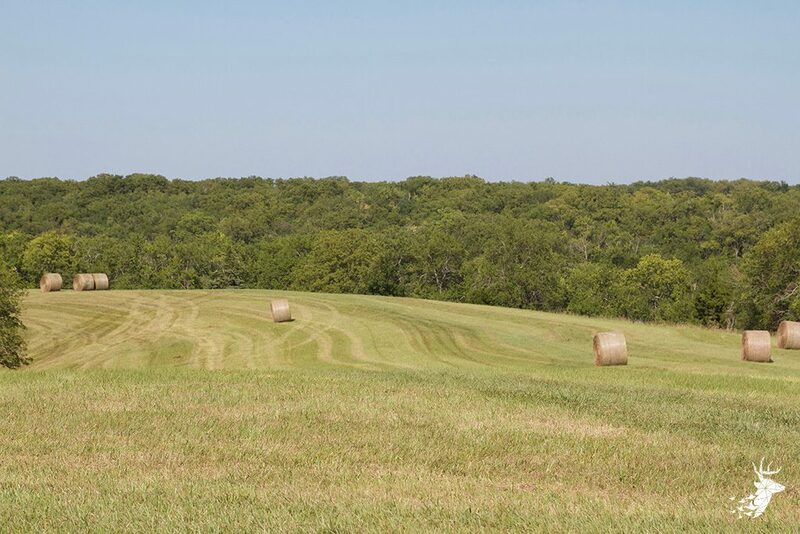 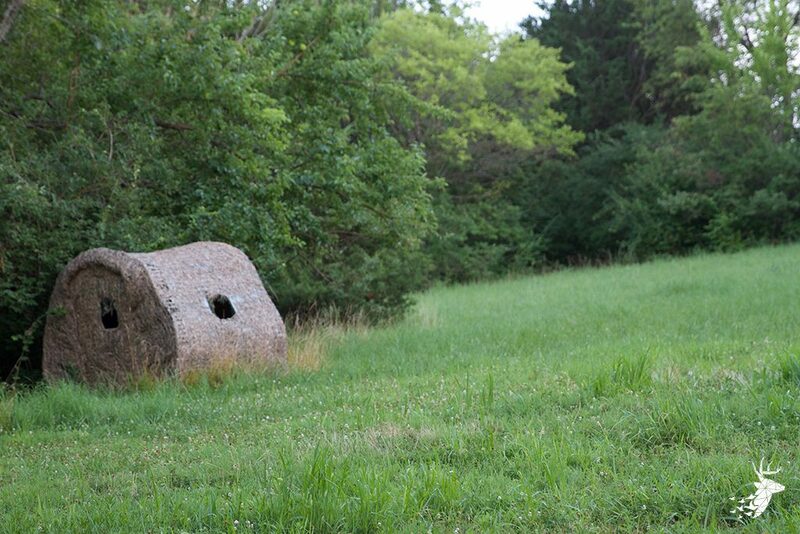 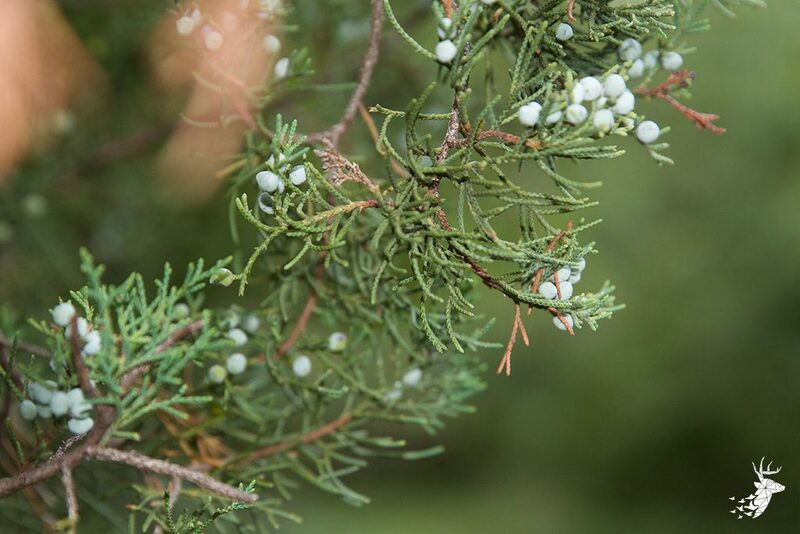 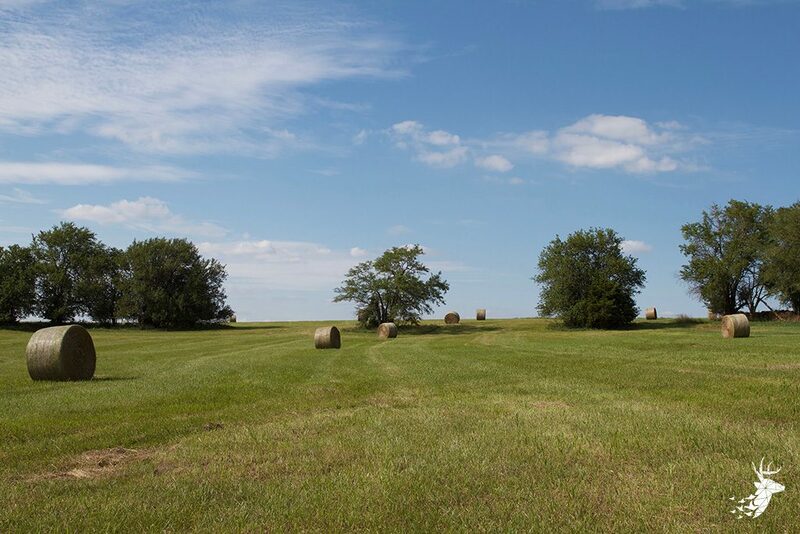 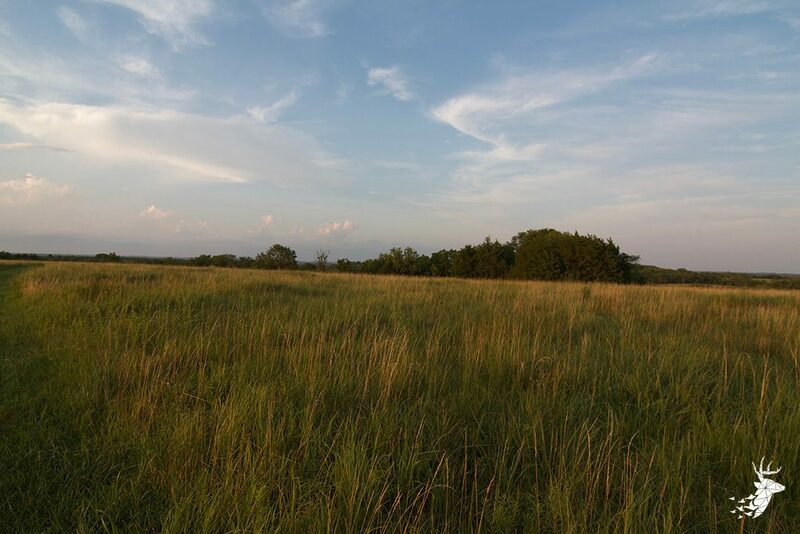 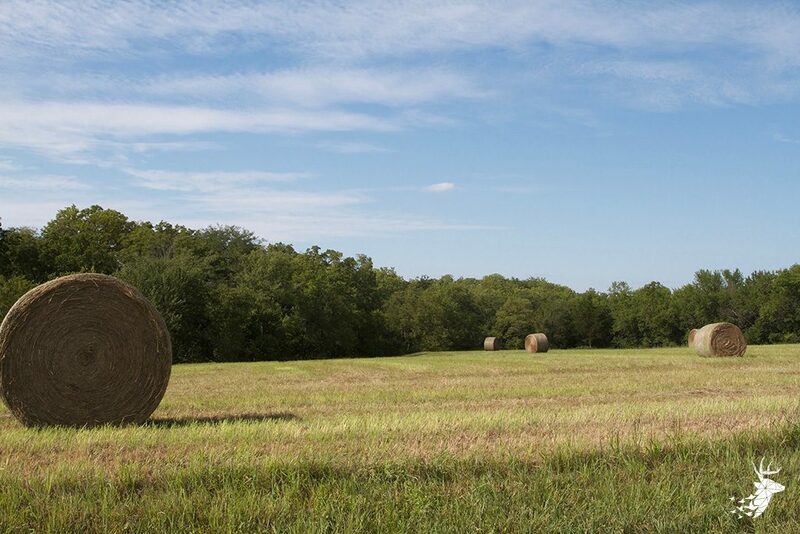 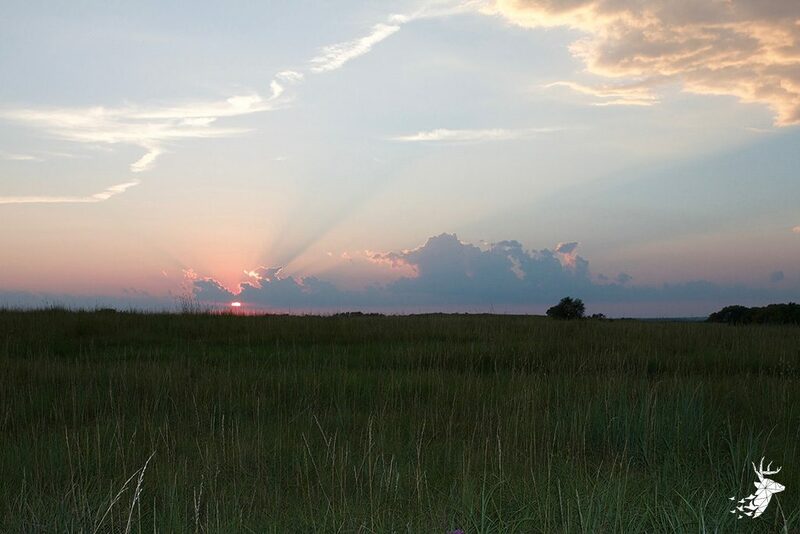 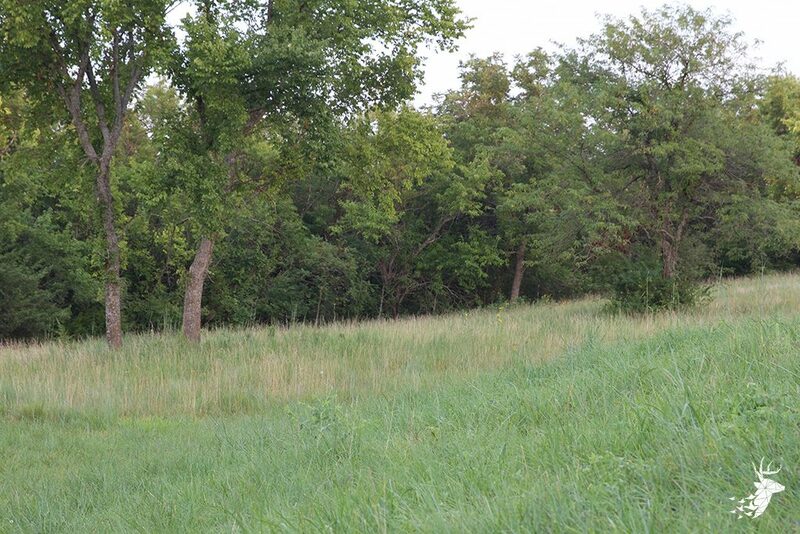 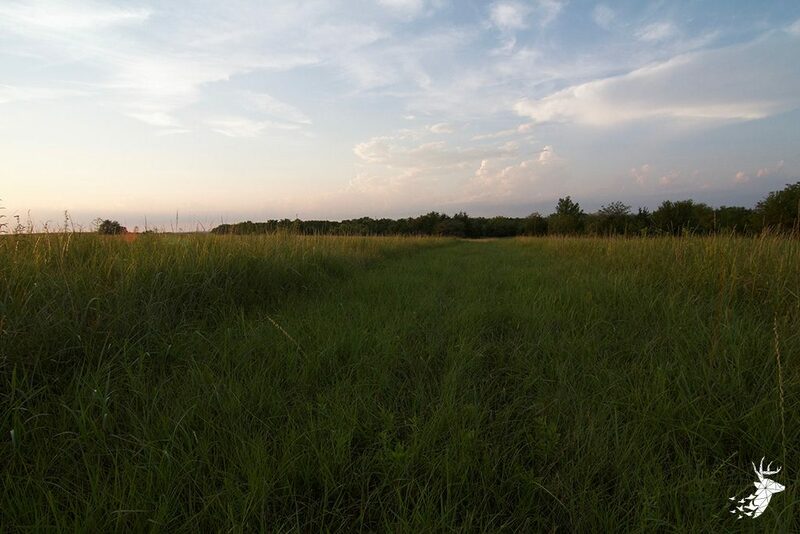 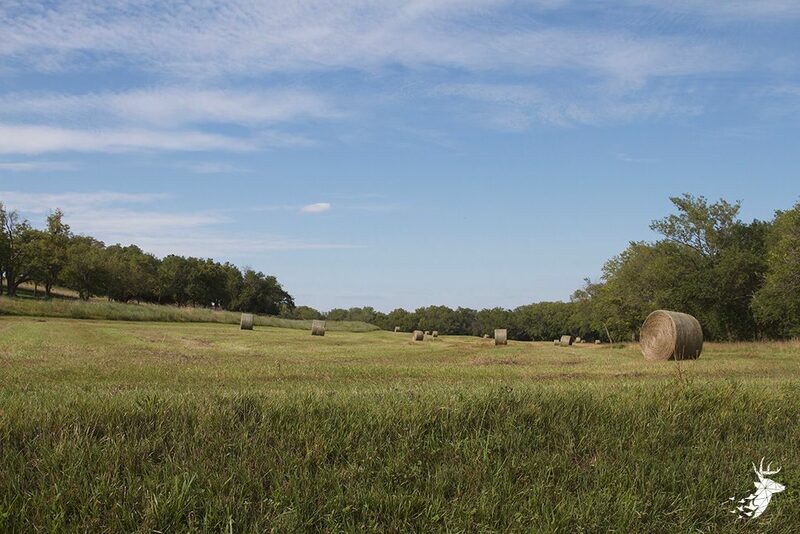 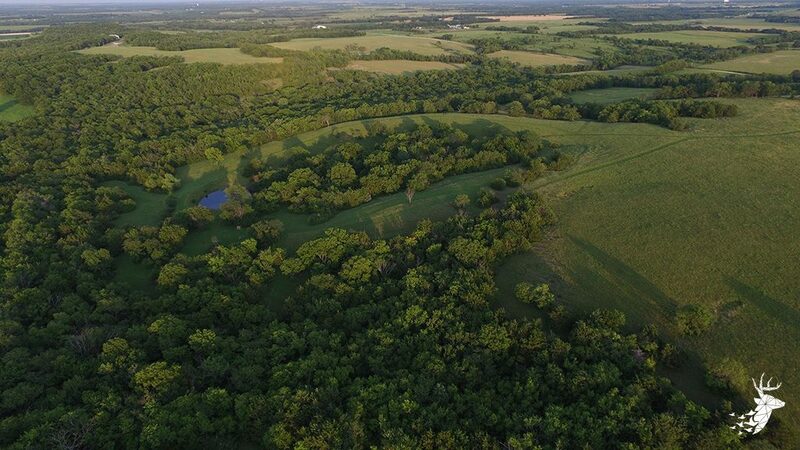 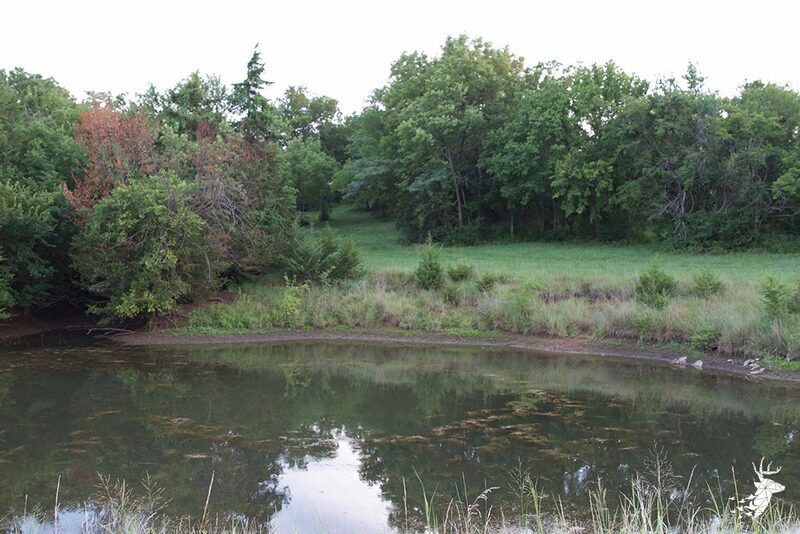 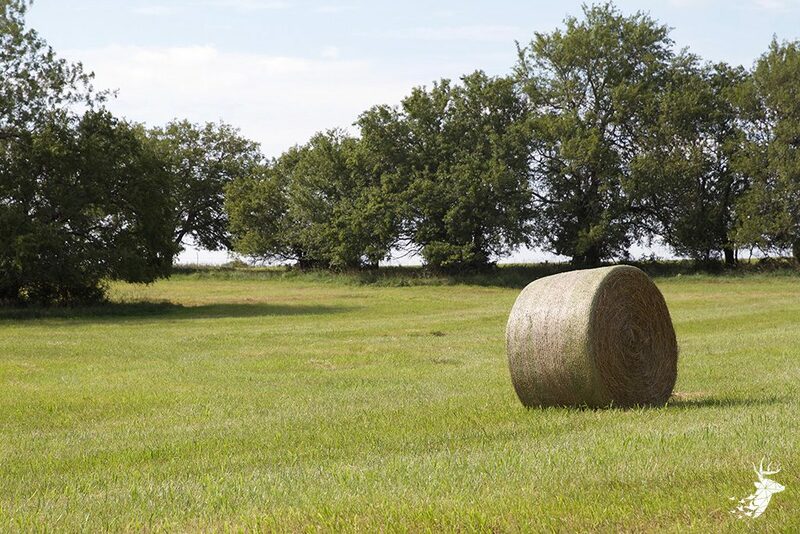 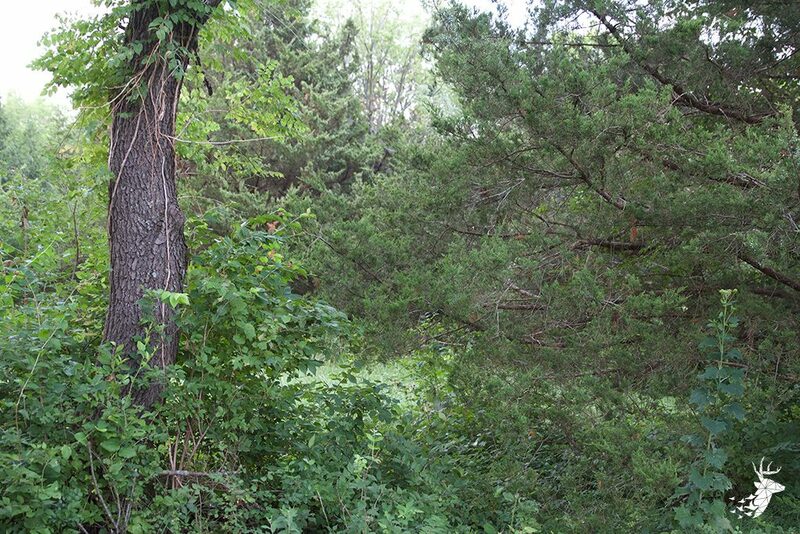 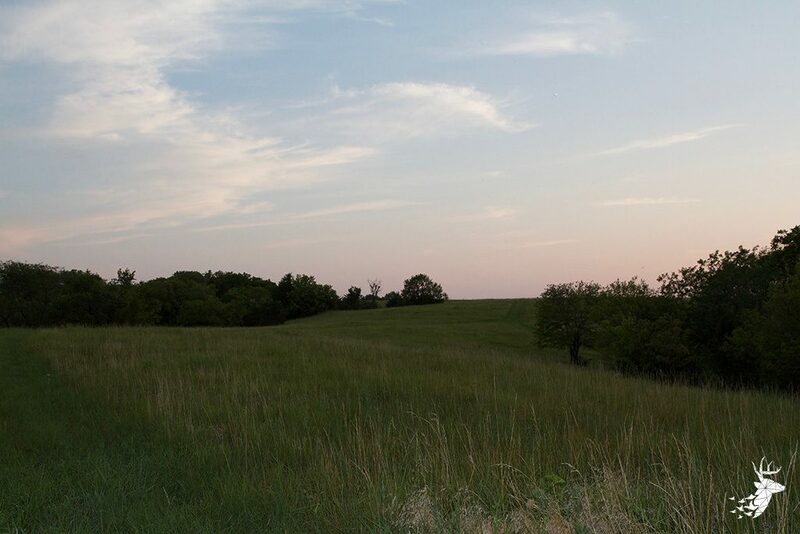 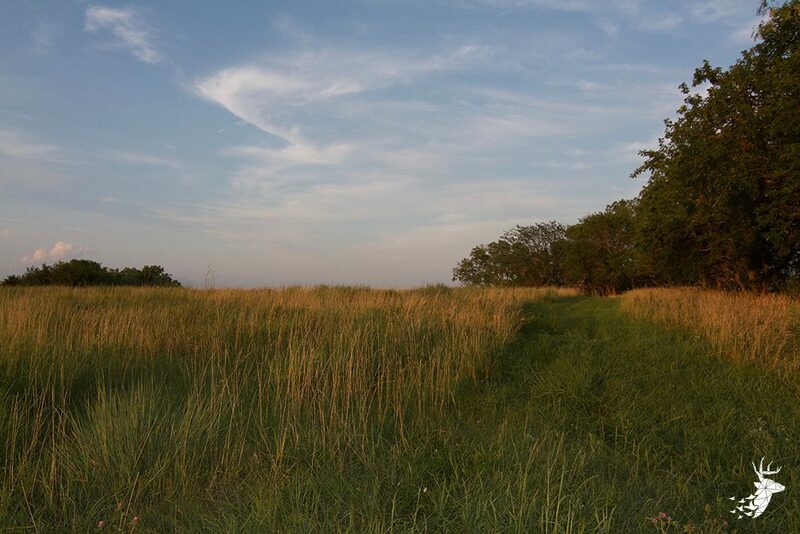 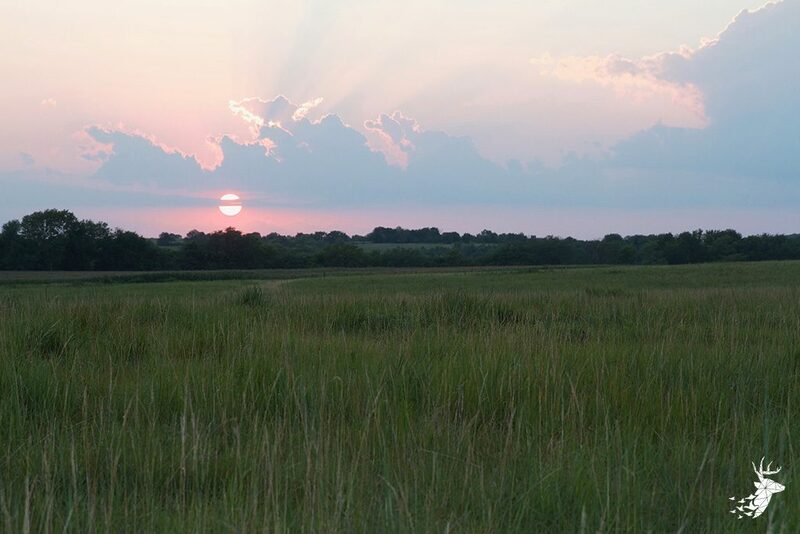 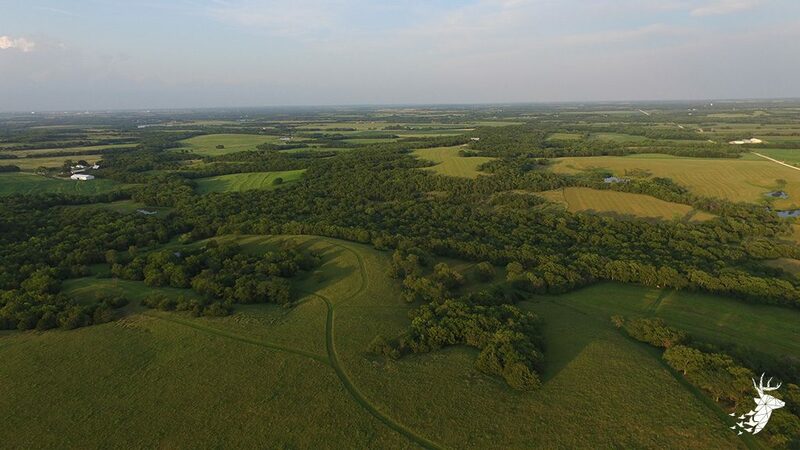 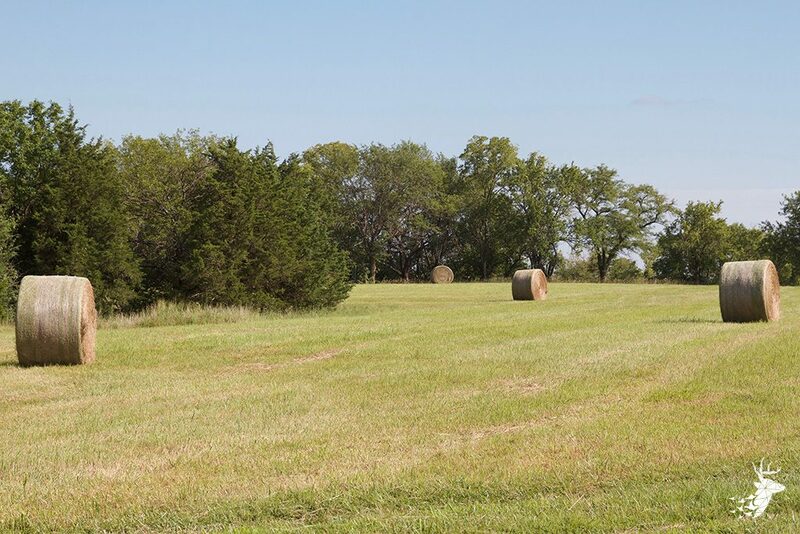 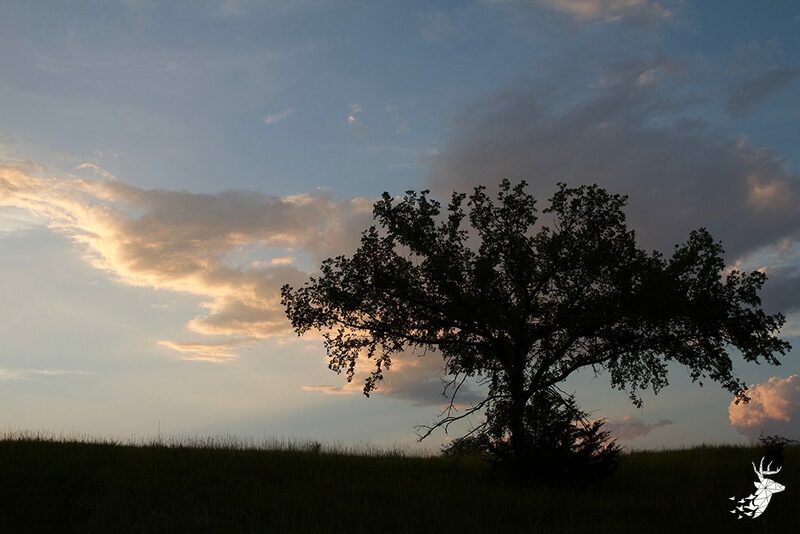 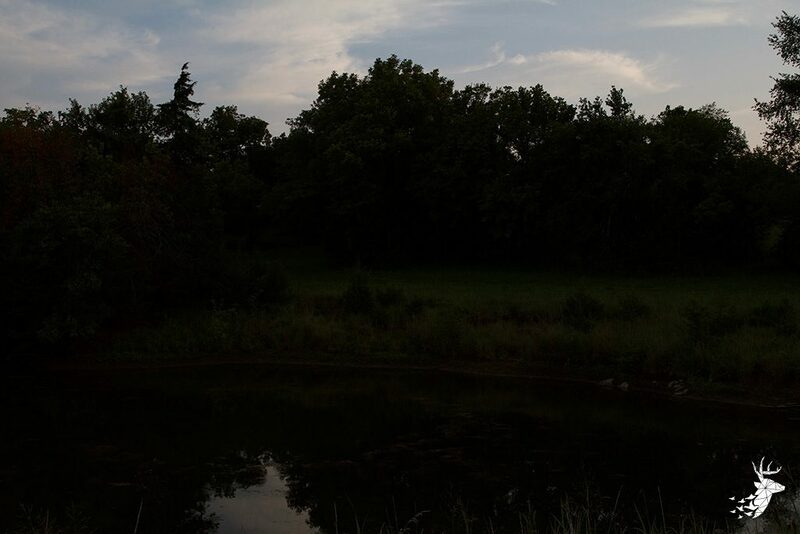 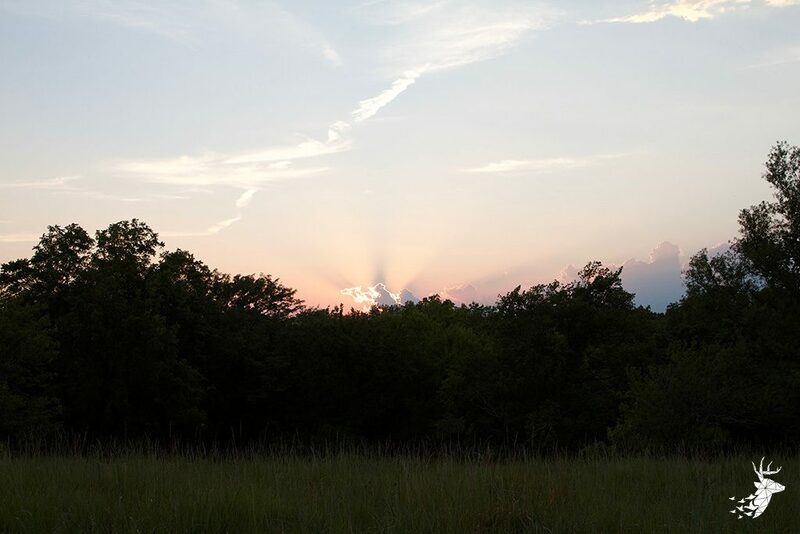 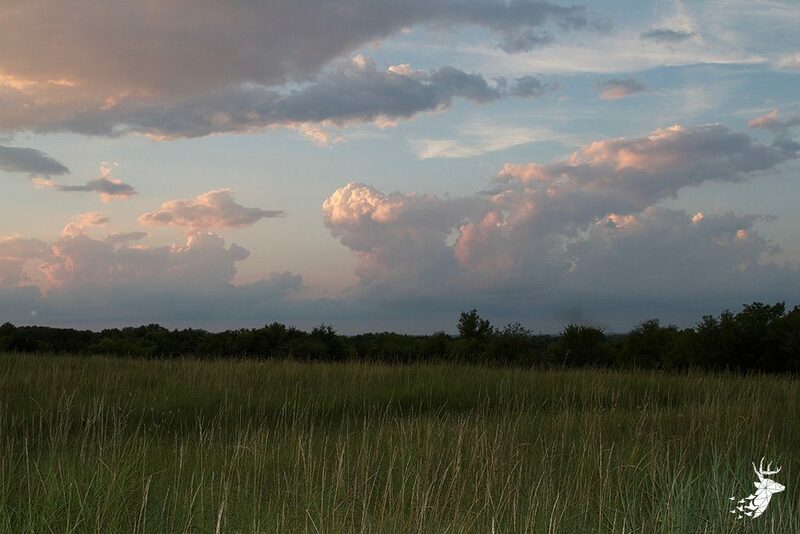 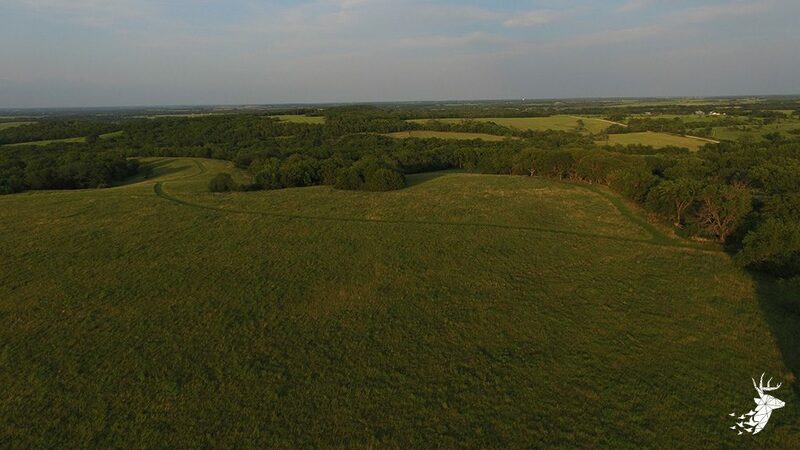 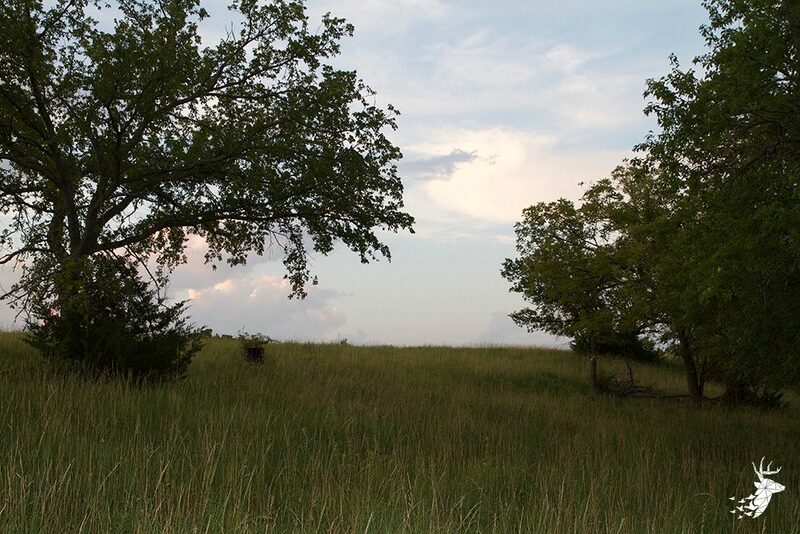 Explore the possibilities that this beautiful Osage County farm has to offer. 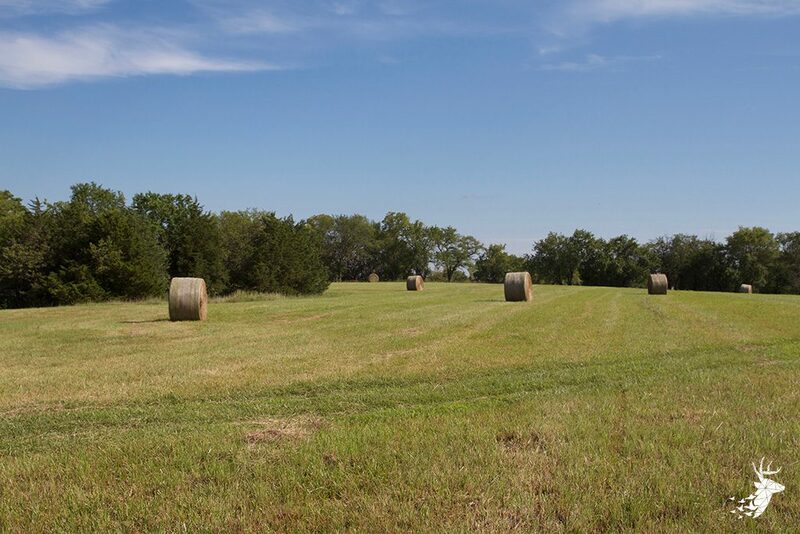 This versatile 73 m/l acre property is comprised of rolling acres, income producing hay crop, abundant wildlife, and timbered draws. 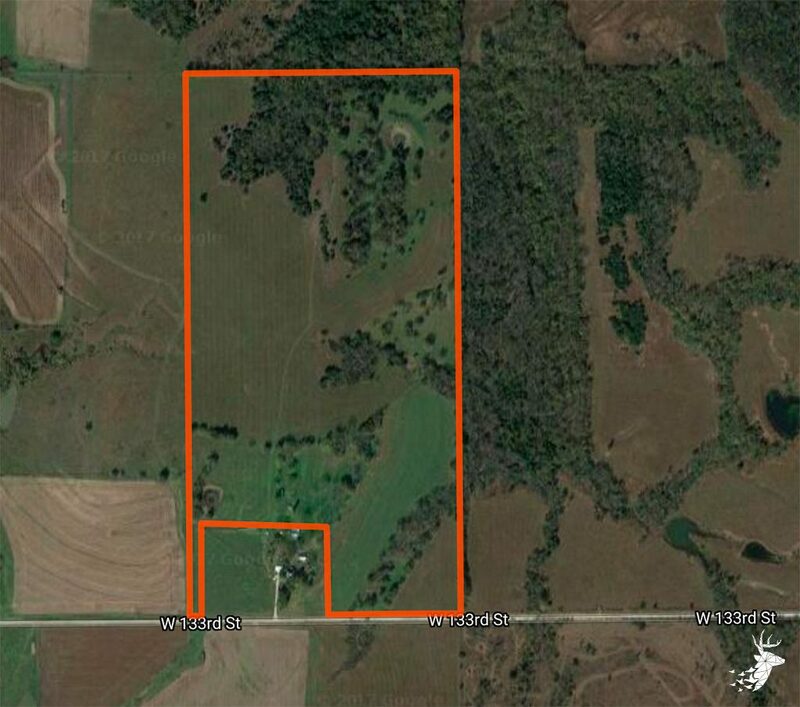 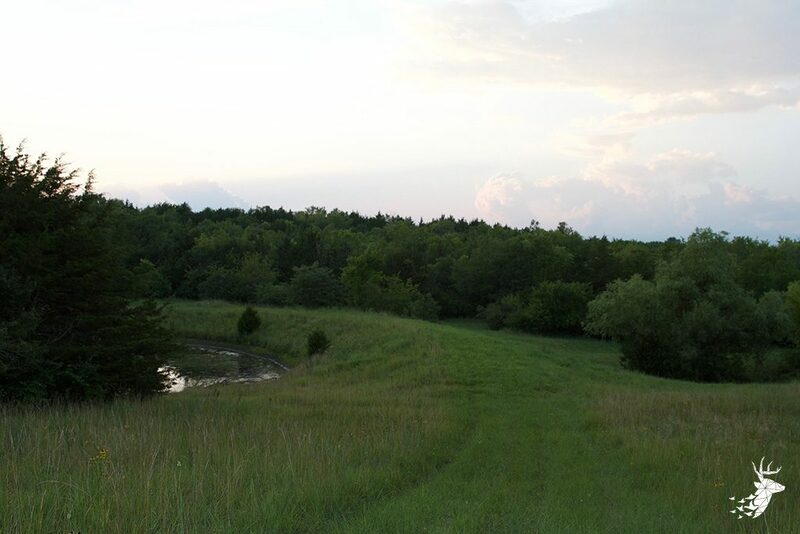 This farm will cater to hunting, farming, horseback riding, ATV’s and more, including a perfect build site for a new home on the SE side of the property. 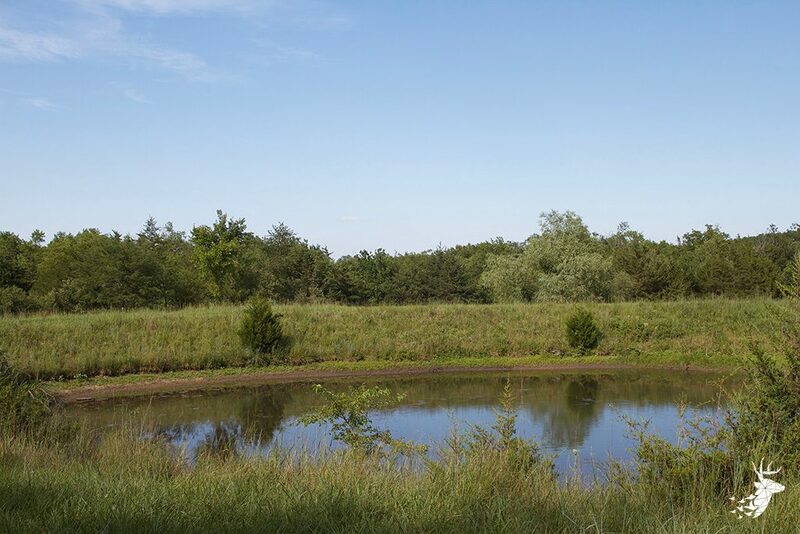 This fantastic multi-use farm is currently drawing income from hay crops and provides outstanding hunting potential with the pockets of timber and the hidden pond on the north end of the property. 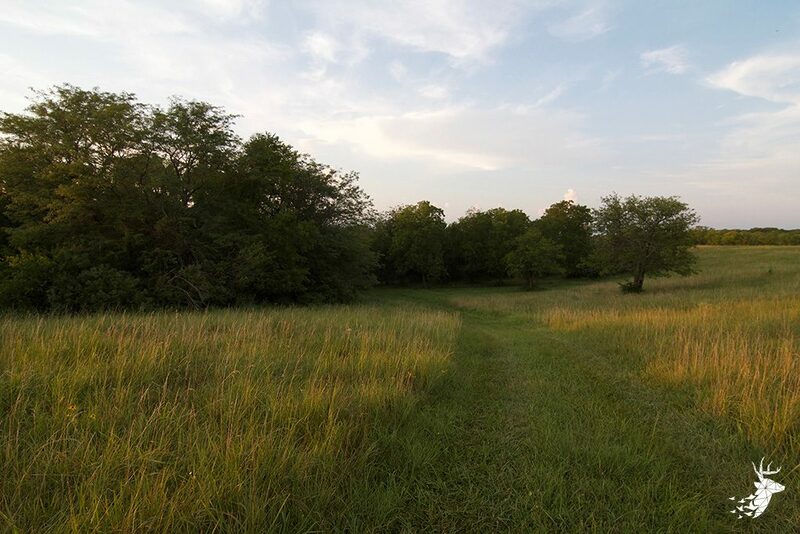 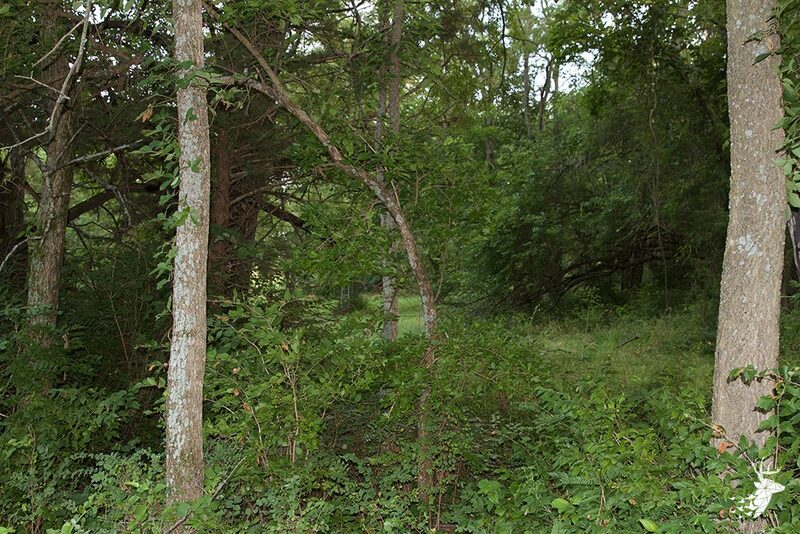 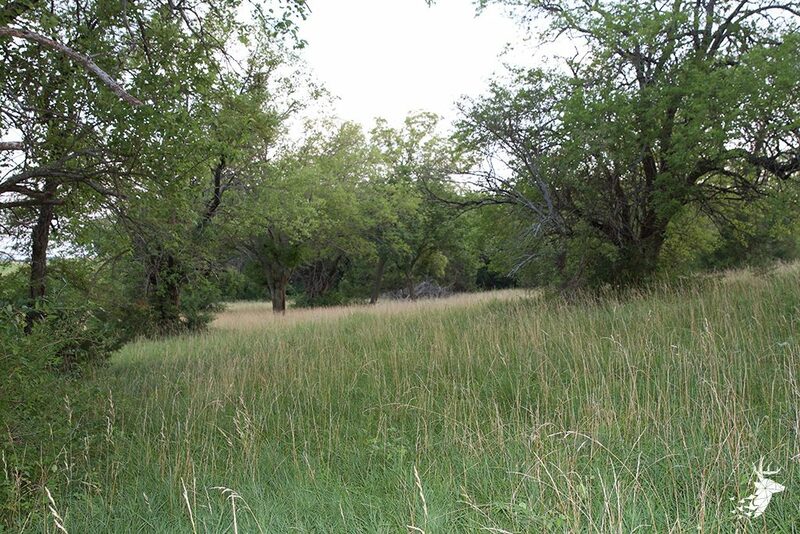 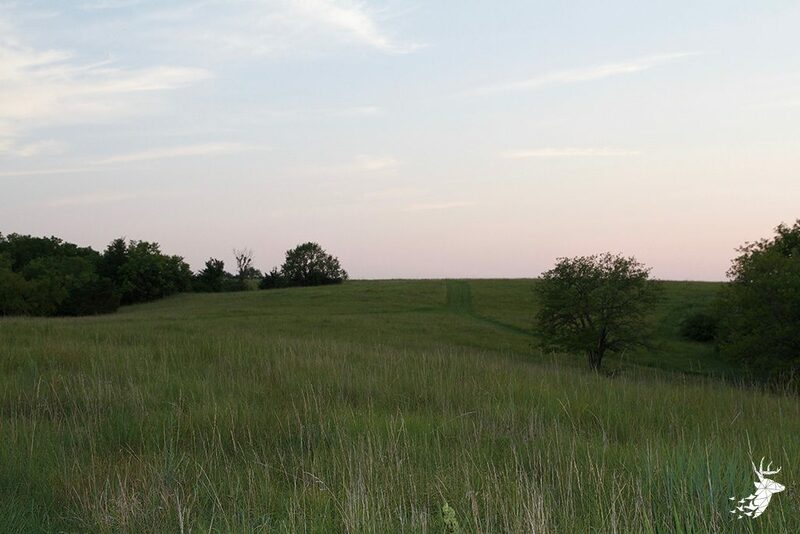 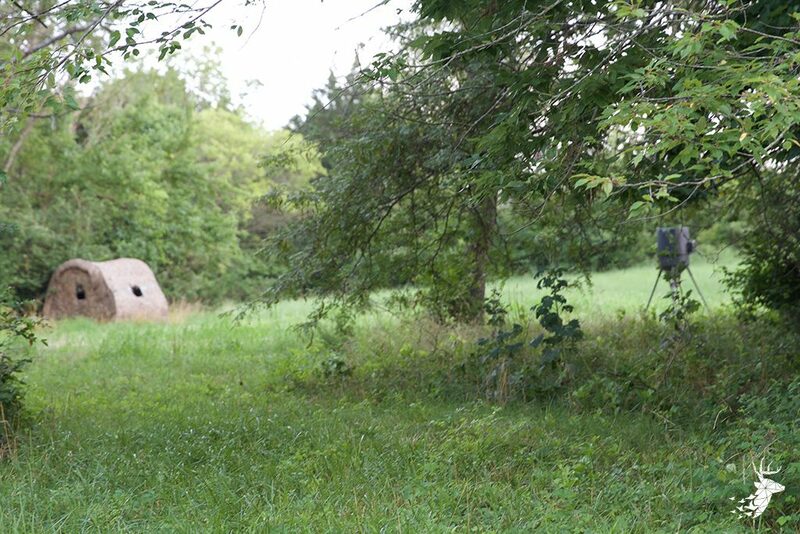 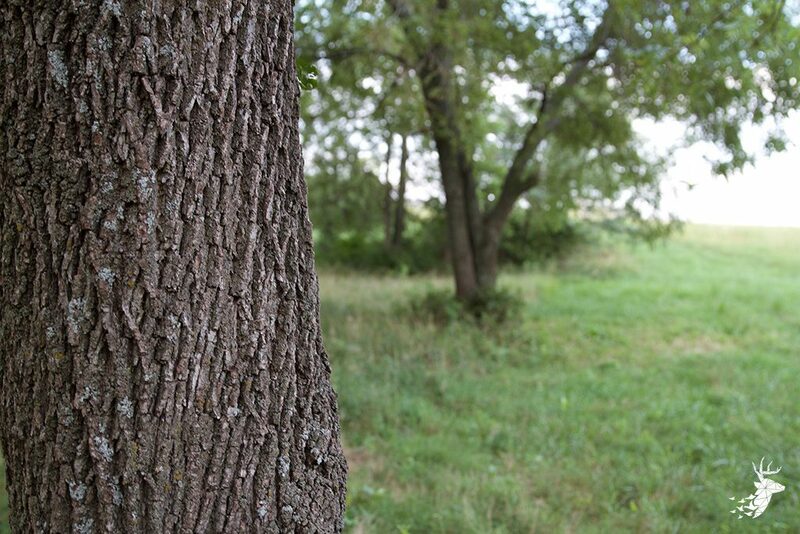 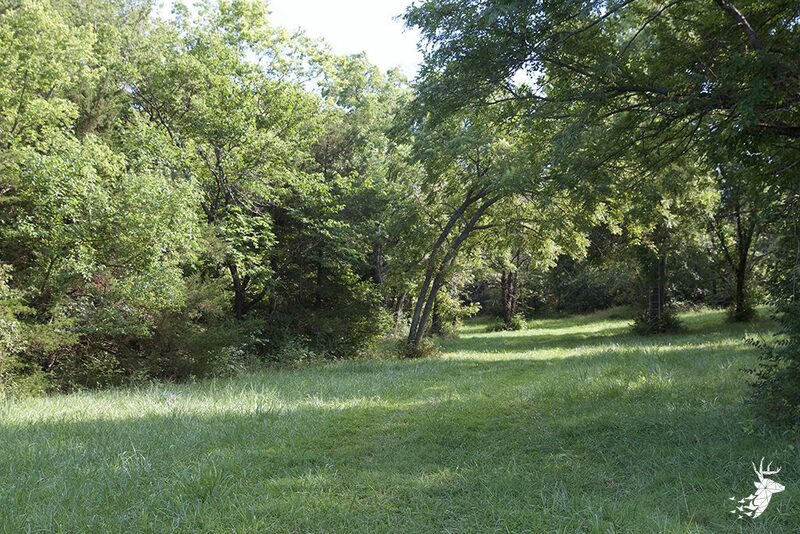 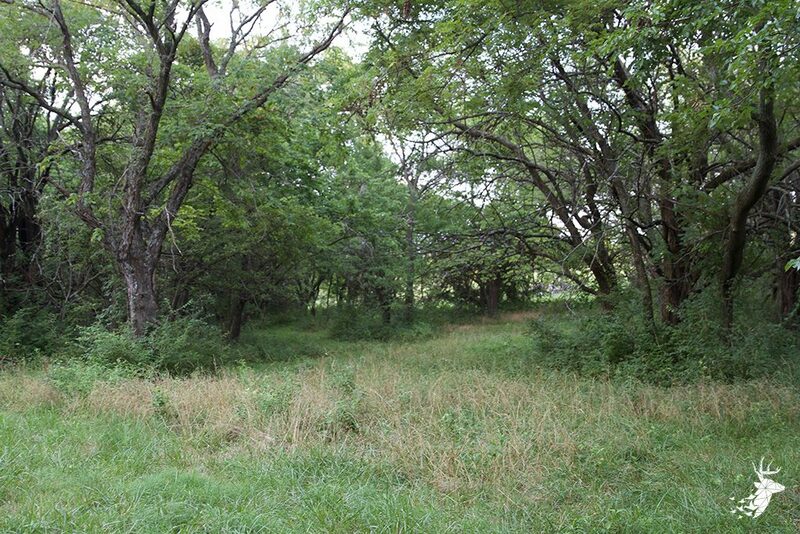 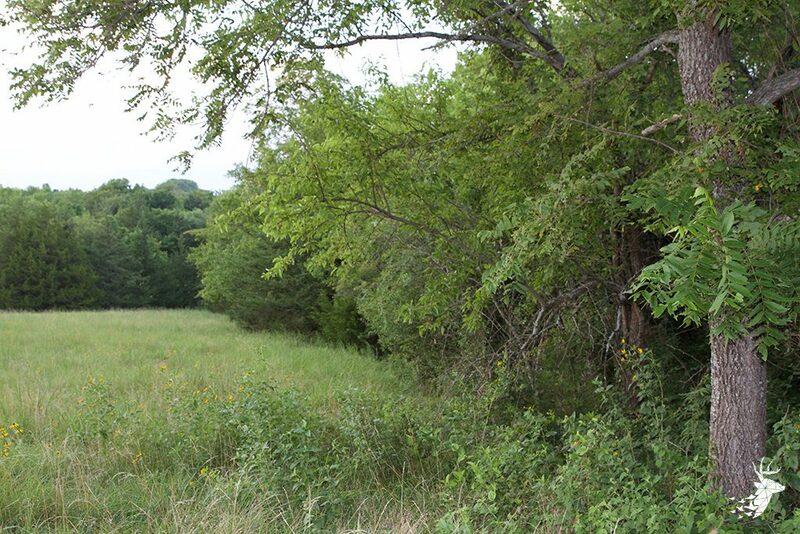 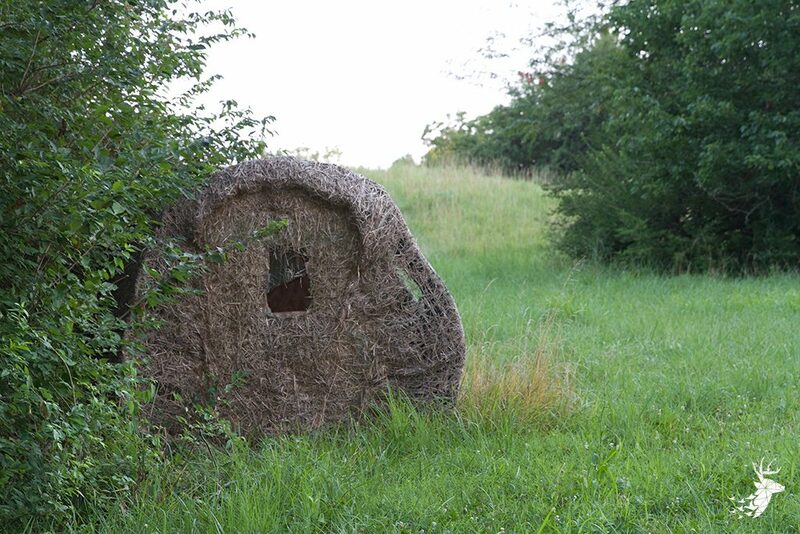 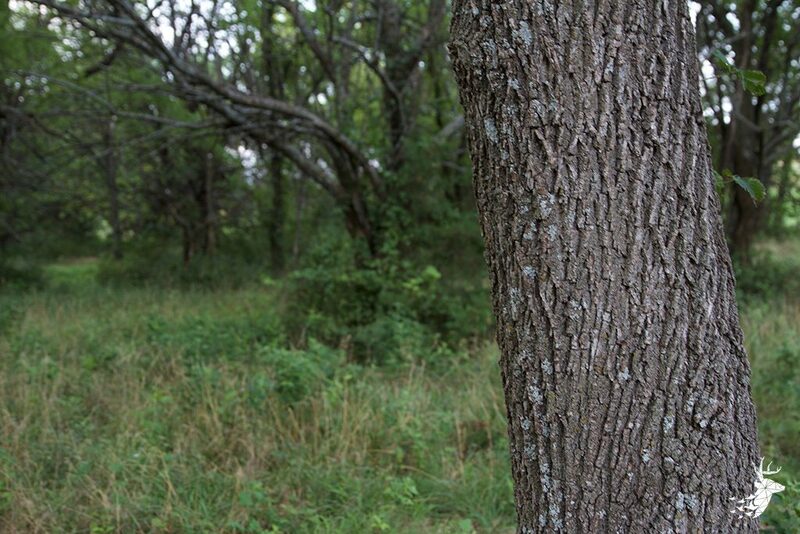 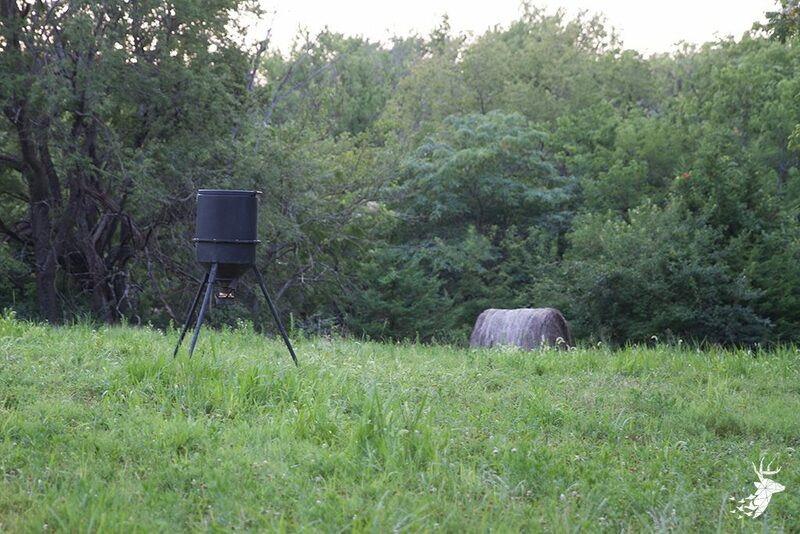 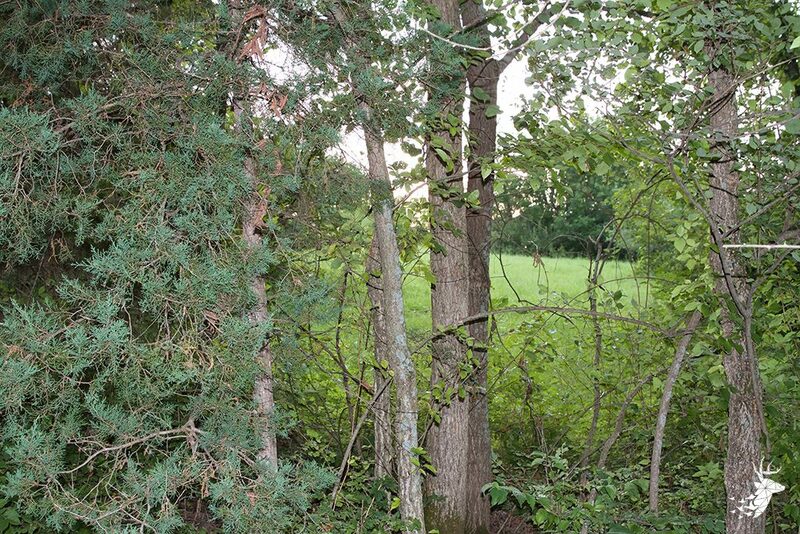 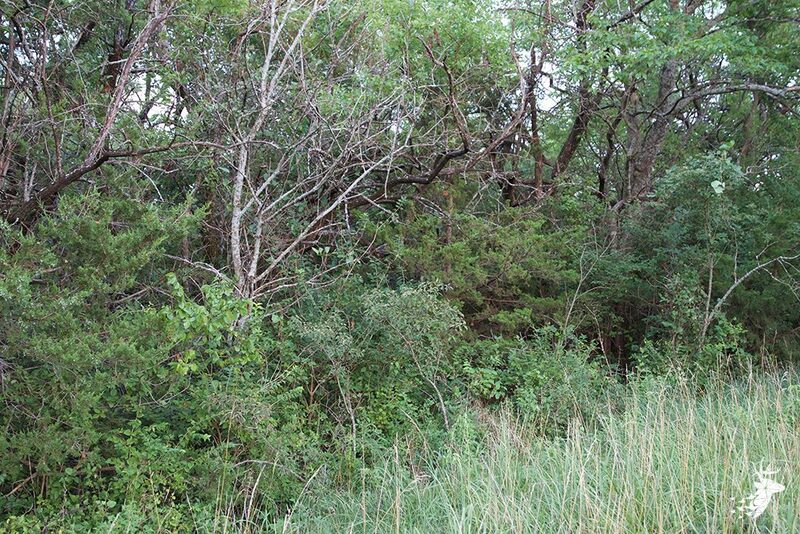 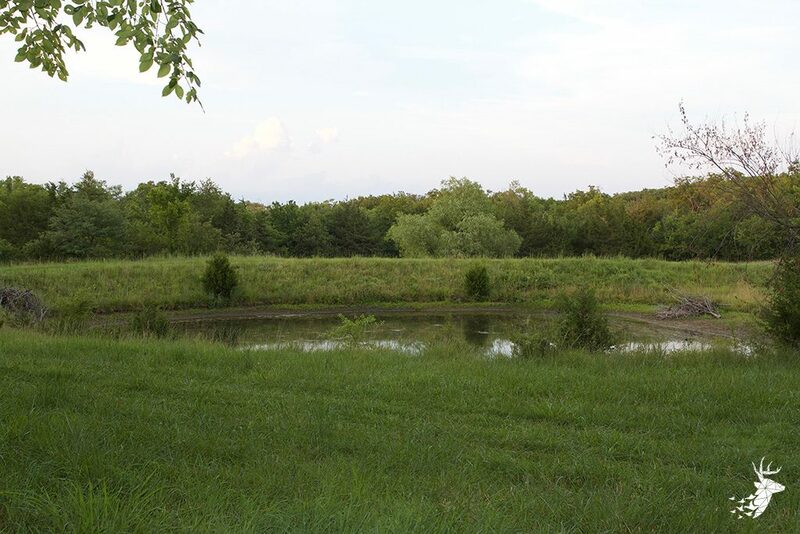 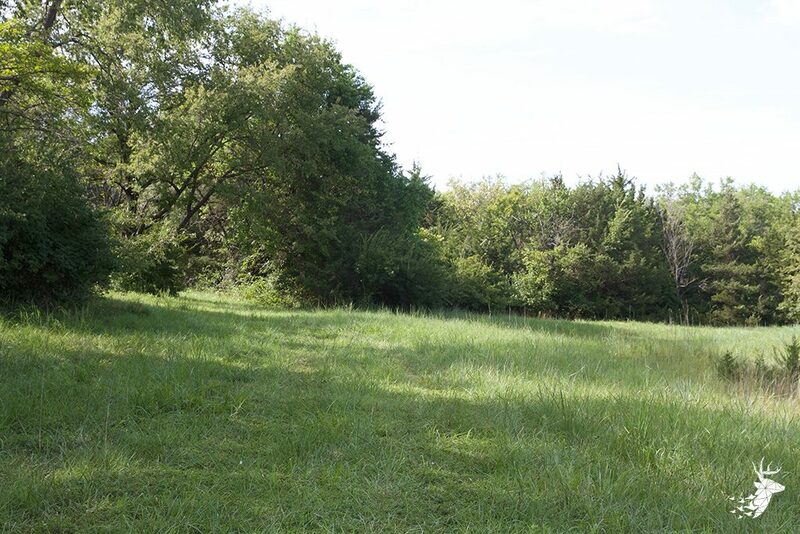 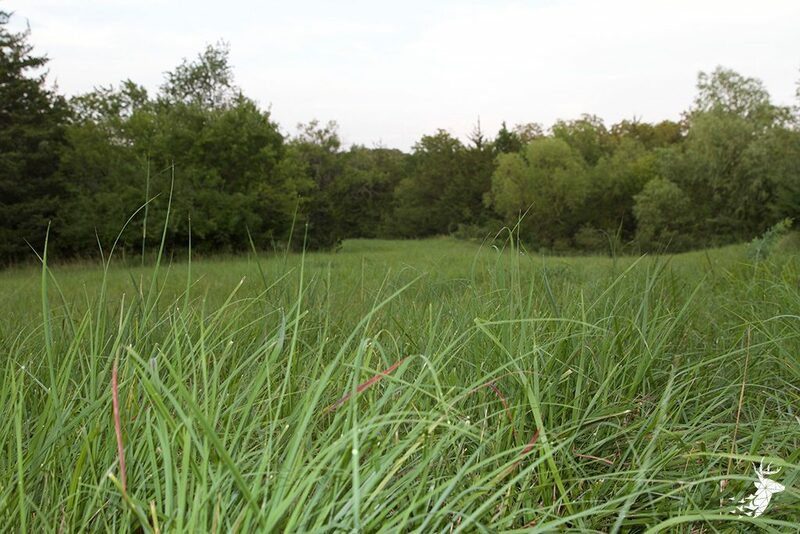 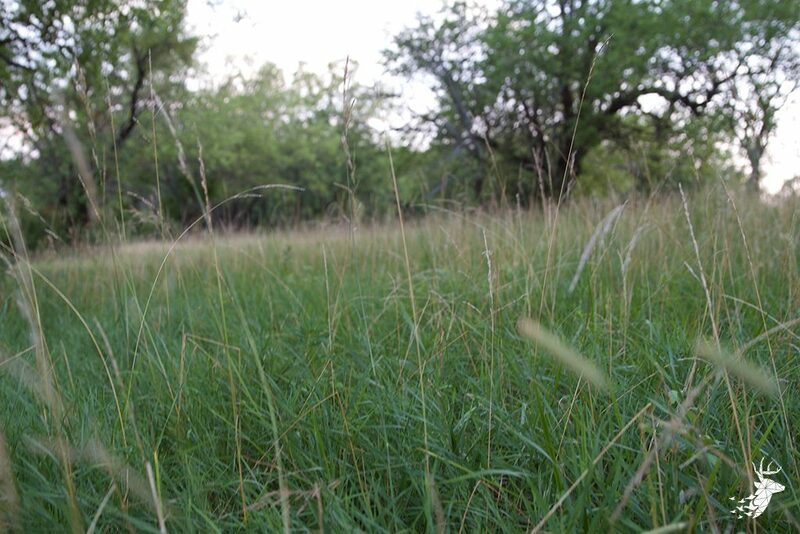 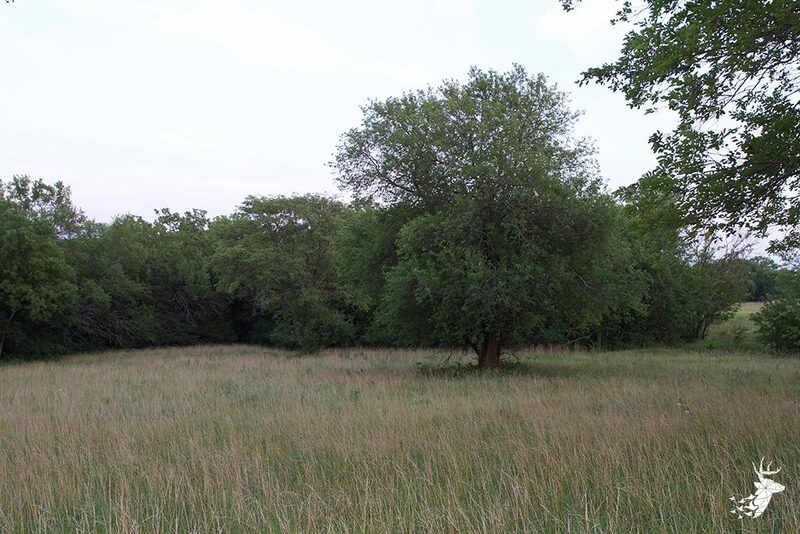 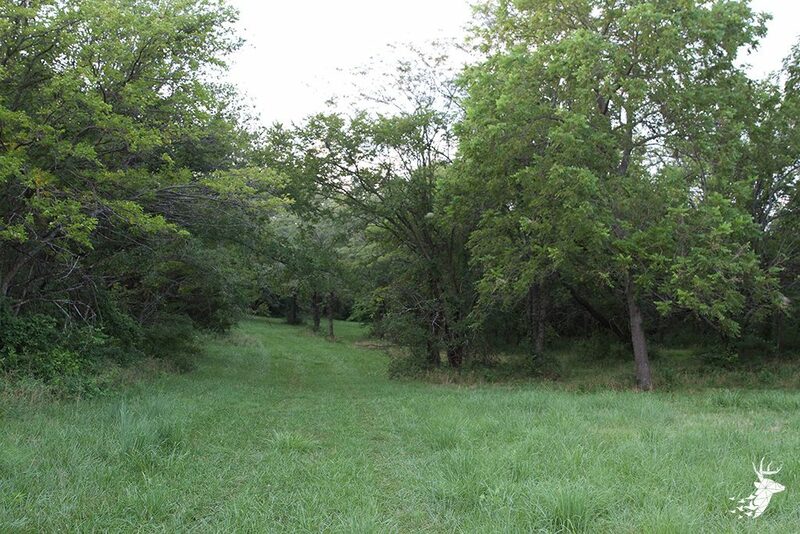 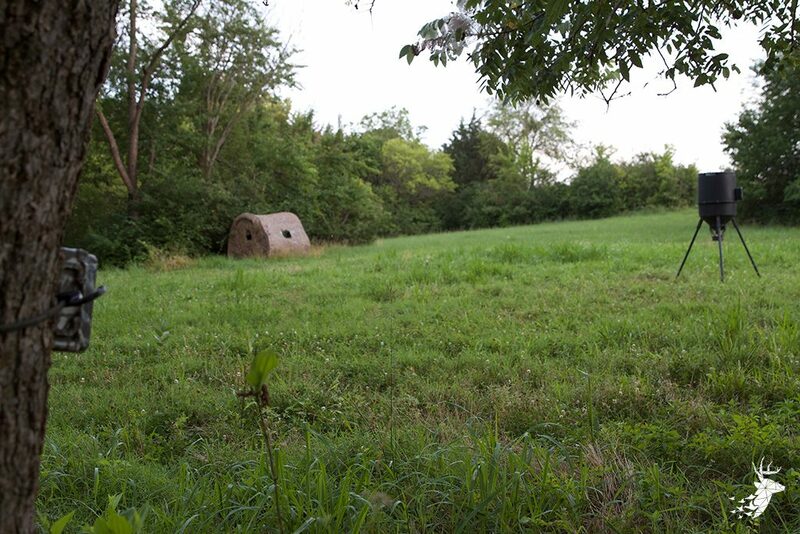 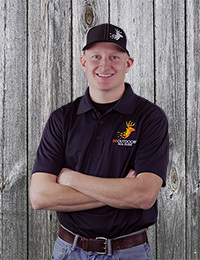 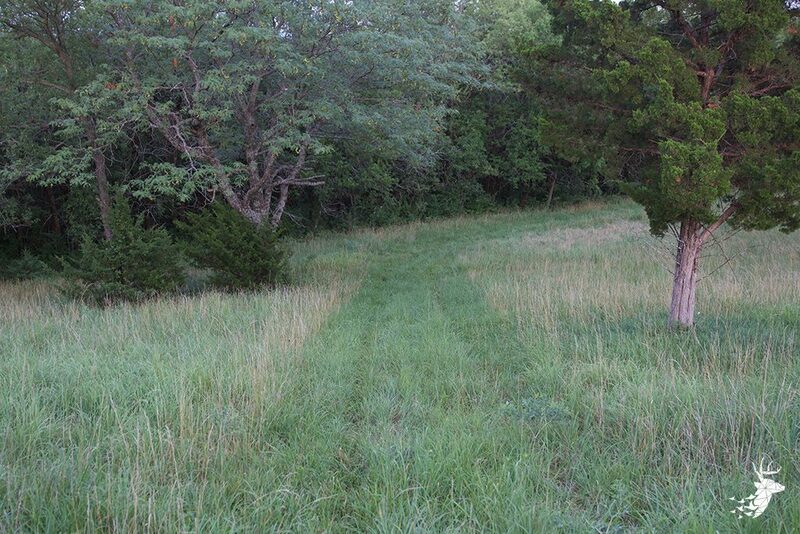 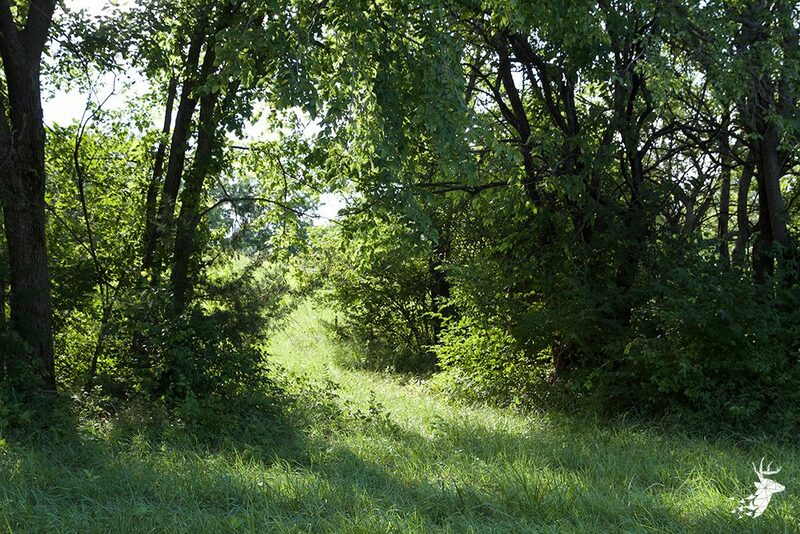 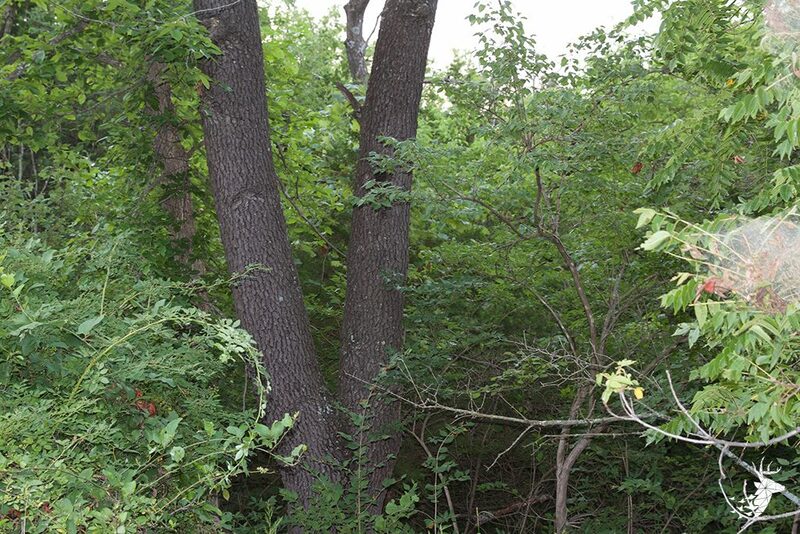 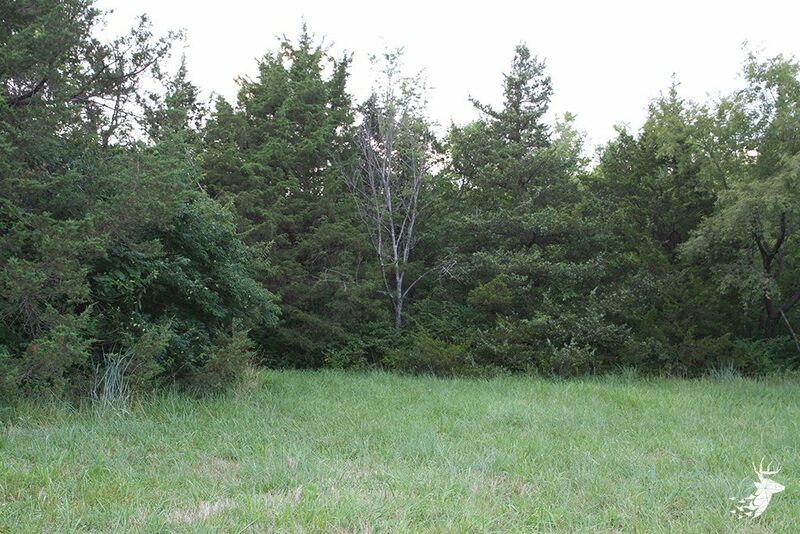 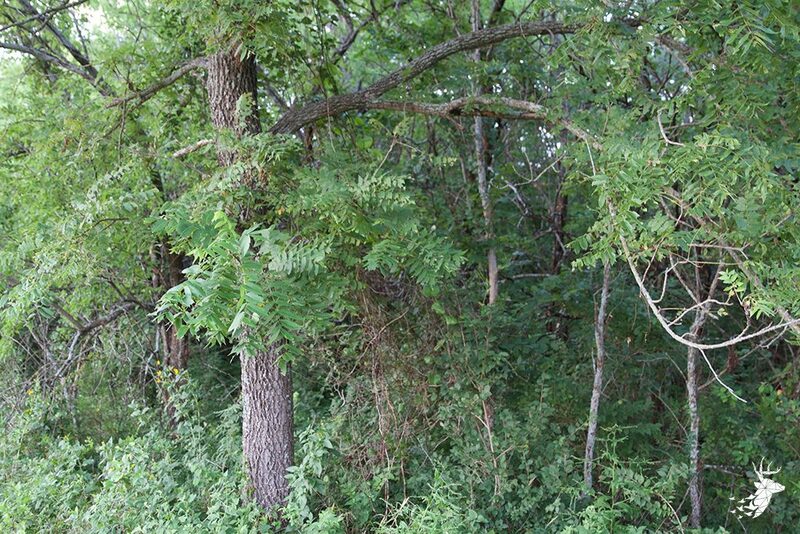 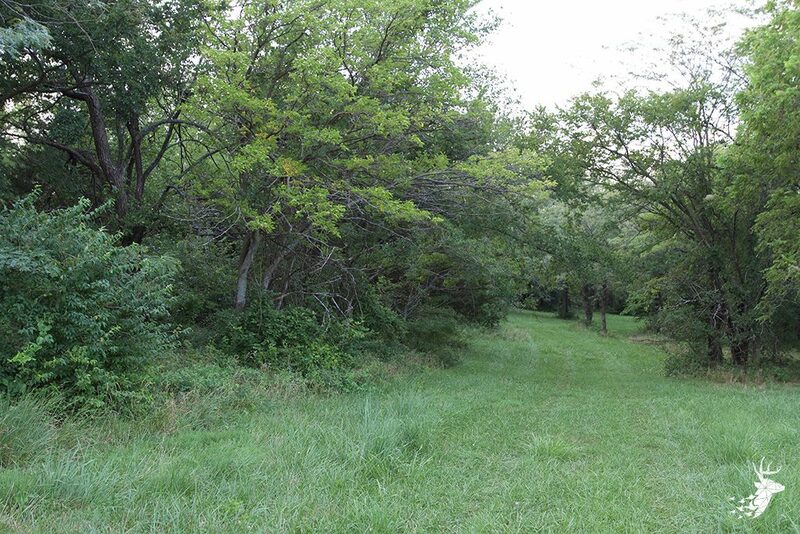 Find plenty of large deer, quail, and turkey living here in addition to many secluded areas throughout the property that are ideal for food plots, which further enhances the hunting quality. 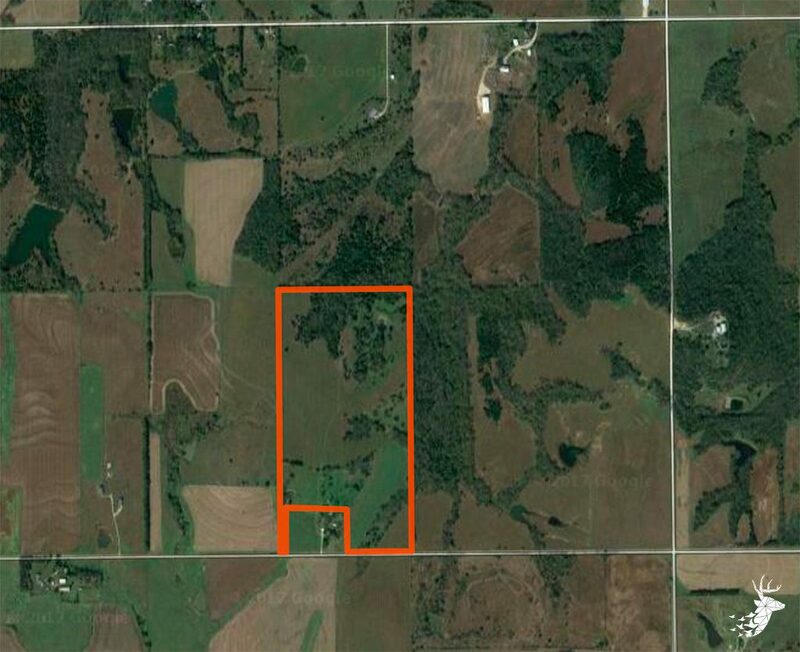 Just a short 25 minute drive to Topeka.